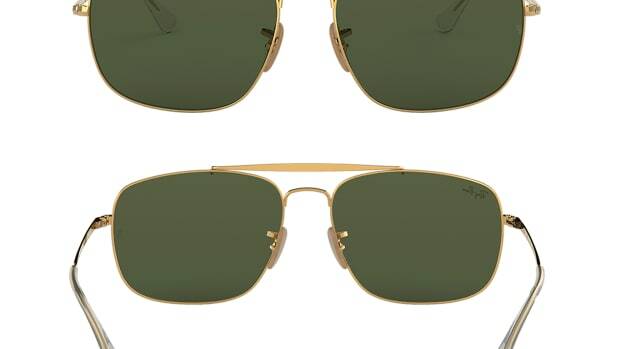 A perfect complement to the brand's iconic Aviator. 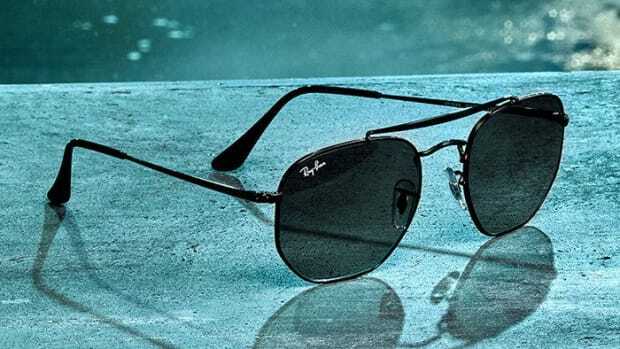 The teardrop-shaped aviator silhouette from Ray-Ban is one that&apos;s really hard to beat, but if anyone is going to come close, it&apos;s going to be Ray-Ban themselves. The sunglass label has created a new Oval Double Bridge that changes it up with a rounder shape, acetate inserts, and that strong brow bridge that helps give it a strong look against its more popular siblings. 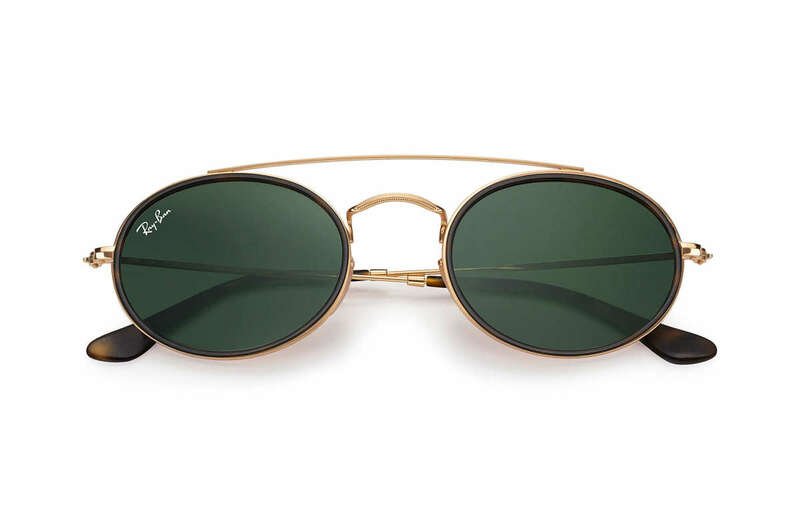 A bold new lens shape for the company's iconic aviator line. 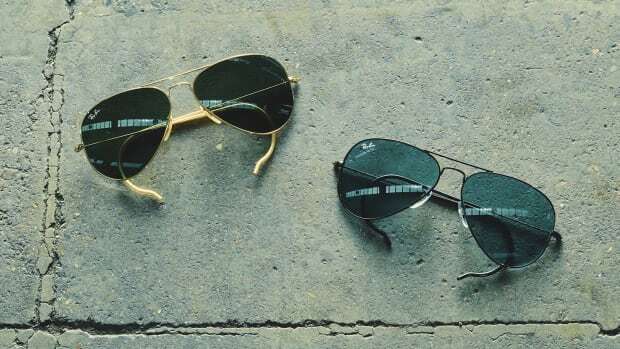 A new eyewear essential from the aviator experts. The latest addition to their Reloaded line is inspired by a 1938 model.